Jackie is a portrait of one of the most important and tragic moments in American history, seen through the eyes of the iconic First Lady, then Jacqueline Kennedy. 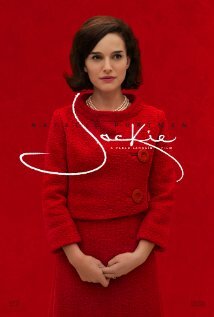 Jackie places us in her world during the days immediately following her husband’s assassination. Known for her extraordinary dignity and poise, here we see a portrait of the First Lady as she fights to establish her husband’s legacy and the world of “Camelot” that she created and loved so well. This is an R rated film for brief strong violence and some language but we felt it important enough in terms of its historical content to review. We do recommend it for ages 14 to 18. KIDS FIRST! Film Critic Willie J. comments, “Jackie is a biopic about more than Jackie Kennedy. It is a display of grief and its effects on its inhibitor. The assassination of JFK is used as a backdrop to present a portrayal of grief as something raw and gritty.” See his full review below. Jackie is a biopic about more than Jackie Kennedy. It is a display of grief and its effects on its inhibitor. The assassination of JFK is used as a backdrop to present a portrayal of grief as something raw and gritty. The grainy cinematography expresses that. Additionally, the film humanizes a famous figure, that is all too familiar and unfamiliar at the same time. Natalie Portman plays the famous First Lady and what a transformation it is. Portman’s last great performance was in 2010s Black Swan and she is in rare form in this film. From the walk, to the signature voice, Portman embodies the ticks of Jackie Kennedy that we’ve come to know. That alone is impressive. Then, Portman adds the emotional layers to the caricature we’re accustomed to and Jackie Kennedy suddenly becomes human. Natalie Portman portrays the grief of a famous figure and makes it something down-to-earth and relatable. This performance is one to be remembered for its sensitivity, vulnerability and depth. Behind that voice is a tremble of sadness and beneath those eyes are memories of seeing a husband killed. Natalie Portman gives the performance of her career, not simply because she plays a real person who is a famous figure in history, but because she makes that figure unfeigned. Supporting her are veterans John Hurt, Peter Sarsgaard, Billy Crudup and Greta Gerwig. Sarsgaard plays JFK’s brother, Bobby Kennedy. 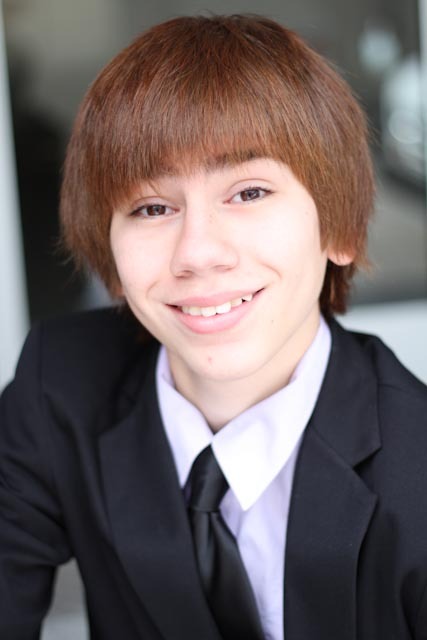 His characterization is spot on and his eyes tell a lot. There is a brooding guilt beneath his eyes and in his face that comes out very perfectly played in a scene near the climax of the film. Gerwig and Hurt play the confidants of Jackie Kennedy, each in his own way playing the wisdom and empathy proper to each spectrum of Jackie’s grief. Billy Crudup challenges Jackie’s notion and speaks from a perspective of his search for truth. He truly attempts to uncover and peel the celebrity off of Jackie and give us the raw confession of her lies and motivations. To further the raw portrayal of grief is the cinematography of Stephane Fontaine and the direction of Pablo Lorrain. The documentarian behind-the-scenes style plays to the fervent nature of the film. The grain of the film, conceivably, could be a testament to the imperfections of Jackie Kennedy. Perhaps the cinematography and, at times, sporadic direction is a representation of how imperfect our idol Jackie Kennedy really was. Furthermore, the editing and cinematography are sometimes very eerie, meaning there are tracking shots that come off woozy and pieces of editing that scatter. They are brilliant pieces of filmmaking because they reflect Kennedy’s mental state. It’s actually quite brilliant how much of Jackie’s emotional state is presented without a word of dialogue, but only with Portman’s face and the direction of Pablo Lorrain. Personally, my favorite aspect of the entire film is the score by Mica Levi. The score can be described as haunting. It is laced with a foreboding, calamitous tone that injects dread to the film. It drives the grief into our catharsis and, at times, actually weighs down on us. Then, in the midst of the heavy slightly off-pitch stringing, comes a higher pitched sound that injects a sort of longing for something happier. I can’t fully express how beautiful and sad and astute the score is. My only complaint with this film is very minimal. Sometimes the dialogue gets a little too cinematic for the tone of the film. Additionally, the plot occasionally gets slightly recurring and seems to be a bit lethargic. With that said, I give this move 4 out of 5 stars and recommend it for ages 14 to 18. This film is in theaters December 2, 2016 so, be sure to go check it out. It’s the most wonderful time of the year. I love the Holiday Season for many reasons – being with loved ones, giving presents and of course, winter break! During this time, I like to catch up with any films I missed by creating a holiday watch list. Most people have a list of things they want for Christmas but all I want, and need, for the holidays is to watch movies with my family. Whether it’s a classic film like my favorite, A Christmas Story or a newly released film such as Hidden Figures, I make a watch list. My family and I then grab our hot cocoa and snuggle up by the digital fireplace. 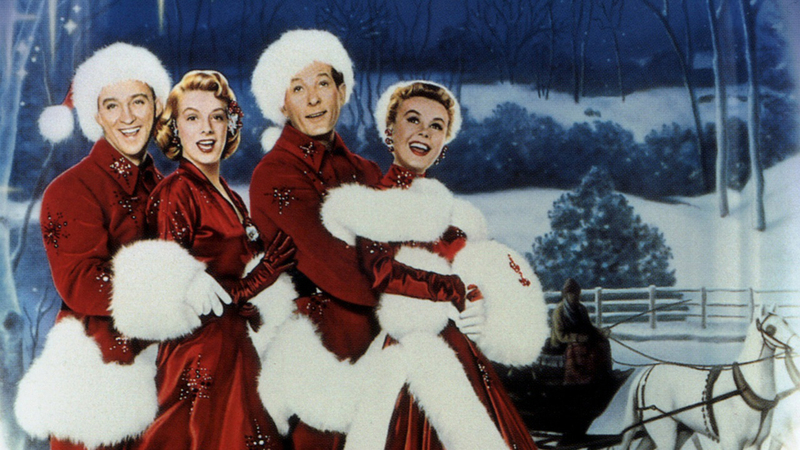 I was at home watching my mother’s favorite film, White Christmas, with Danny Kaye flying through the air and singing his heart out when he raises a question that sparked this blog. In one of the musical numbers, he sings, “The theater…The theater… What’s happened to the theater?” Now, in the context of this song, when he refers to the theater, he’s talking about the stage. But, it made me think about movie theaters today. Movies have become so easily accessible because of online outlets such as Netflix and Amazon Prime. So much so, that people would rather stay home and watch movies on their smaller screen. I can’t say I can blame them. There are many good reasons to do that. You’re more comfortable. You don’t have to worry about other people talking or texting. And, the biggest thing is its much CHEAPER. These are all very valid and understandable cases. However, I truly believe that movie theaters are magical places and, to always watch films at home can be an injustice to some films that need to be seen on a big screen. I’m not saying that you should go to the movies all the time. I just want to defend a place I hold dear and maybe encourage you to visit the theater during this season of joy. As I have mentioned countless times, I grew up with the movies, as many of us have, and I have many memories going to the movie theaters. One of my fondest memories is watching The Polar Express on the big screen, which is a yearly tradition at my hometown theater. People are encouraged to come in their pajamas and, when the lights go down, we board the Polar Express. At the end of the film, we are given golden jingle bells so that we never forget to “believe.” Not all movie theaters do events like this, but it brings up the point that movie theaters are like trains that transport you into worlds of stories. Picture this: You’re in your seat, the gigantic screen stops playing ads and becomes blank. Then the house lights slowly dim until you’re in complete darkness. The only light is small aisle lights. It’s completely silent. No phones. No outside noises. Just the anticipation of what’s going to be shown on screen. Finally, the film begins and, by then you forget you’re in a theater. You’re immersed in the film. Granted, this is a romanticized scenario. Sometimes there are people in the theater who break this illusion by using their phones and, even the movie can damage the experience by its lack of interesting characters or an engaging story. With that said, when everything goes according to plan, the experience is exhilarating. When you’re at home you’re tempted to check your phone every minute and you have other distractions. When you go to the movies, it’s like signing a contract that, for the next 90 minutes you are disconnected with the outside world. The movies are also a sanctuary for people. Films do, or at least should, spark humanity and empathy. Whether it’s joy, sadness o r even anger, people respond emotionally. I’ve mentioned this on our radio show before, but I’m still touched by this. I recently saw the film Loving which is based on a true love story about an African American woman and a white man struggling to protect their marriage and their life during a time of strong prejudice in the 1960s. While in the theater, I was surrounded by interracial couples. Next to me there was an older couple, a white woman and an African American man, and when the film ended, the women turned to her significant other and said, “This is our story.” Then she kissed him on the cheek. You can’t see rare moments of humanity like that at home. I’m the type of person who loves listening in on conversations after a movie ends because everybody is a film critic. Alfred Hitchcock once said, “Drama is life with the dull bits are cut out.” Since we are all living life, humans have a connection with films. That’s another reason why I love the movie theaters because it brings people together. When watching a movie, complete strangers in one room laugh, cheer or even cry together. It doesn’t matter your faith, race or sexuality, we are all connected by the love for stories. I could go on to talk about the importance of preserving the movie theaters, but I think these two points are the most important. The cinema is a portal that transports you out of this world and, when you return, your soul has changed. That is something that home entertainment systems just can’t capture. Happy Holidays and I’ll see you in the New Year. My parents have been trying to get me to watch this film every year. Finally, this year I watched It’s a Wonderful Life from start to finish. I found it absolutely magical! 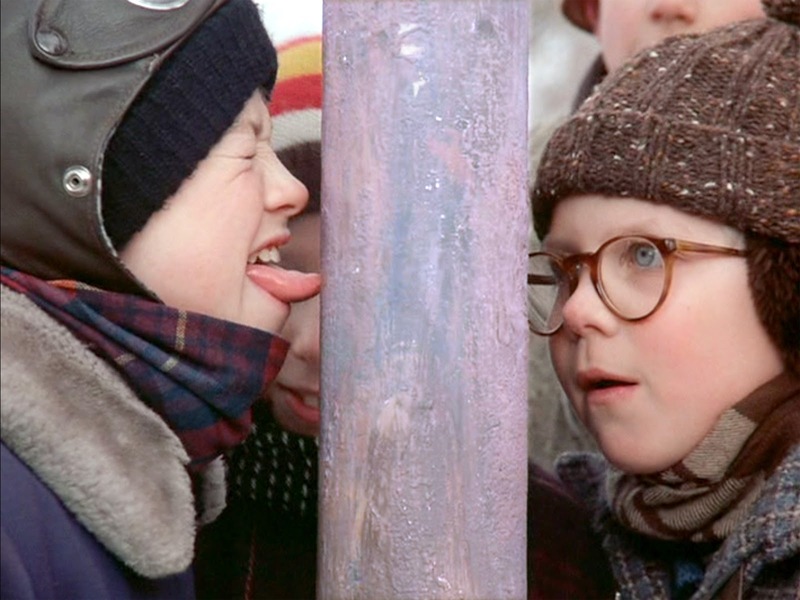 I now understand why it’s the most popular Christmas movie of all time. Directed by Frank Capra, the film stars Jimmy Stewart, Donna Reed and Lionel Barrymore. Written by Frances Goodrich, Albert Hackett and Capra, the screenplay was further polished by the witty Dorothy Parker, which is why the dialogue really sings. Jimmy Stewart plays George Bailey, a man who is dissatisfied with his life and wishes he was never born. His wish is granted by a guardian angel, Clarence. The film shows how each life has purpose and touches everyone else’s life. The movie showed me how blessed we are and how we take our lives for granted. Also, that you can be an important person without being rich and famous. Part of the movie’s enduring appeal is its unbridled optimism. Capra made propaganda films for the US government during WWII, so he was the master at emotional manipulation. 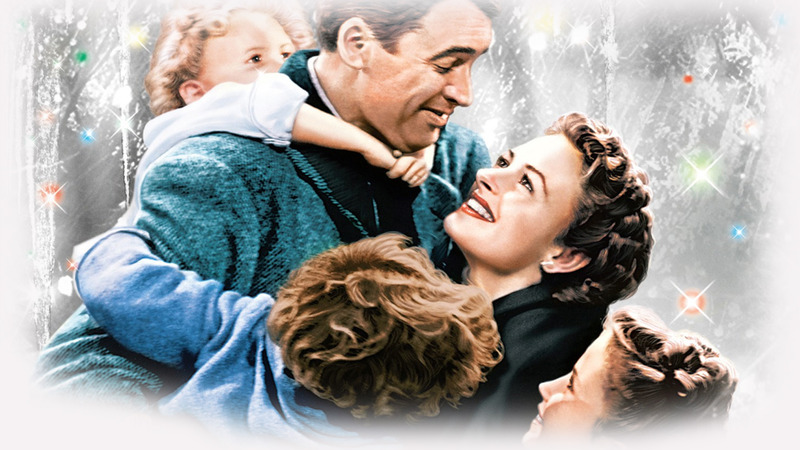 It’s a Wonderful Life was made at the end of the war in 1946, but bombed at the box office. A copyright lapse in the 70s aided its popularity because it was then played all the time on TV. The film’s later popularity was very surprising to Capra. My favorite scene in It’s a Wonderful Life is during the High School dance when the gym floor opens up and everyone falls or jumps into the swimming pool. My other favorite Christmas film is Home Alone, which is just hilarious. Both the original Home Alone and the first sequel really put you in a good mood. I also love both Miracle on 34th Street films. They are the most “Santa friendly” films because they prove in a courtroom that Santa does indeed exist. Another really hilarious, light Christmas film is Elf. My favorite part of Elf is when Will Ferrell accosts a dwarf, thinking that he’s one of Santa’s elves. Collateral Beauty explores the challenges of dealing with life’s toughest stuff by Juanita L.
This story follows a successful New York advertising executive who suffers a great tragedy and retreats from life. While his concerned friends try desperately to reconnect with him, he seeks answers from the universe by writing letters to Love, Time and Death. But it’s not until his notes bring unexpected personal responses that he begins to understand how these constants interlock in a life fully lived, and how even the deepest loss can reveal moments of meaning and beauty. KIDS FIRST! 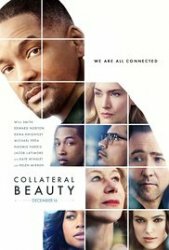 Juror, Juanita L. comments, “I enjoyed watching Collateral Beauty. It is a great example that reminds us how connected we are to people within and outside our circle.” See her full review below. I enjoyed watching Collateral Beauty. It is a great example that reminds us how connected we are to people within and outside our circle. It is a story about Howard (Will Smith), a successful advertising executive who suffers deeply from the loss of his 6-year-old daughter. Howard writes letters to the concepts of Death, Love and Time. While others might say Whit (Edward Norton), Claire (Kate Winslet) and Simon (Michael Pena) are really concerned about their financial situations, I feel they want to sincerely help their friend Howard through his grief. The solution they come up with is a bit strange and might be viewed as cruel and making light of his grief. 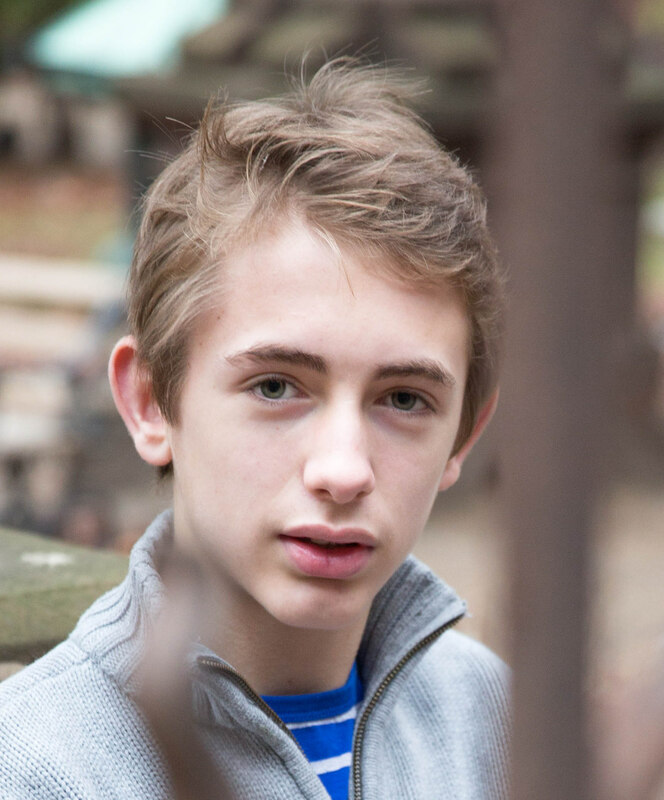 As Whit is proposing the plan, he realizes that when talking with his mother who has Alzheimer’s, that it is important to go and be inside the person and view through the world through their reality. 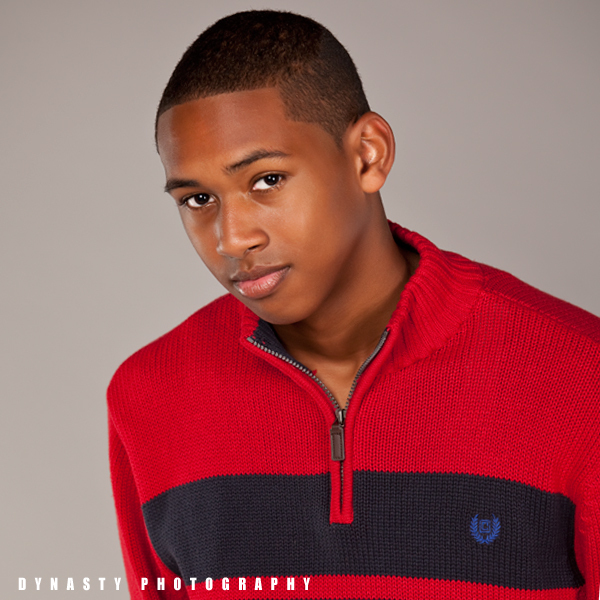 He proposes giving Howard the opportunity to meet Death (Helen Mirren), Beauty (Keira Knightley) and Time (Jacob Latimore) face to face. A troupe of struggling actors are hired, allegedly to help Howard’s friends prove he is unfit to continue managing the agency. The underlying issue is that they all have a great deal to lose financially and want a remedy. The thread running through all the characters is their connection to Death, Love and Time. Whit looks for love with his daughter. Claire’s biological clock is running out for motherhood. And Simon is afraid of death. Collateral Beauty, filmed in various parts of New York, shows the busyness and excitement of New York City both day and night. I enjoyed the music and the intensity of the scenes with Howard riding his bicycle against the traffic, not caring about his life. I recommend this film for ages 14 to 18 and give it 5 out of 5 stars. Collateral Beauty opens Friday, December 16, 2016 in theaters across the country. Check it out for yourself and learn about Collateral Beauty for your life. Posted in Film Critics Blog | Comments Off on Collateral Beauty explores the challenges of dealing with life’s toughest stuff by Juanita L.
You are currently browsing the KIDS FIRST! Jury Blog weblog archives for December, 2016.